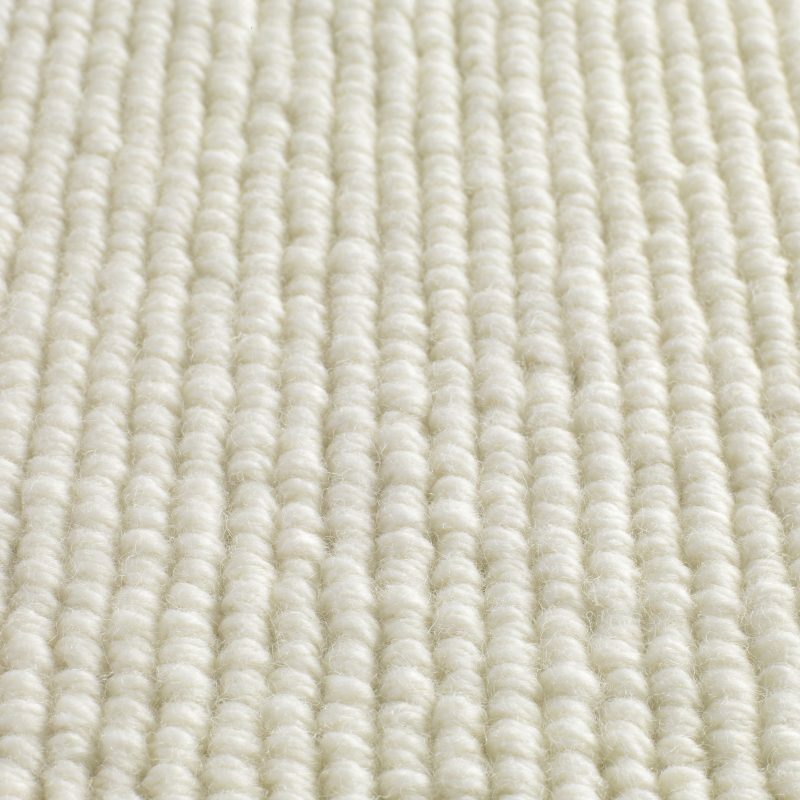 Size tolerance, please order 3% more than is required both on length and width. 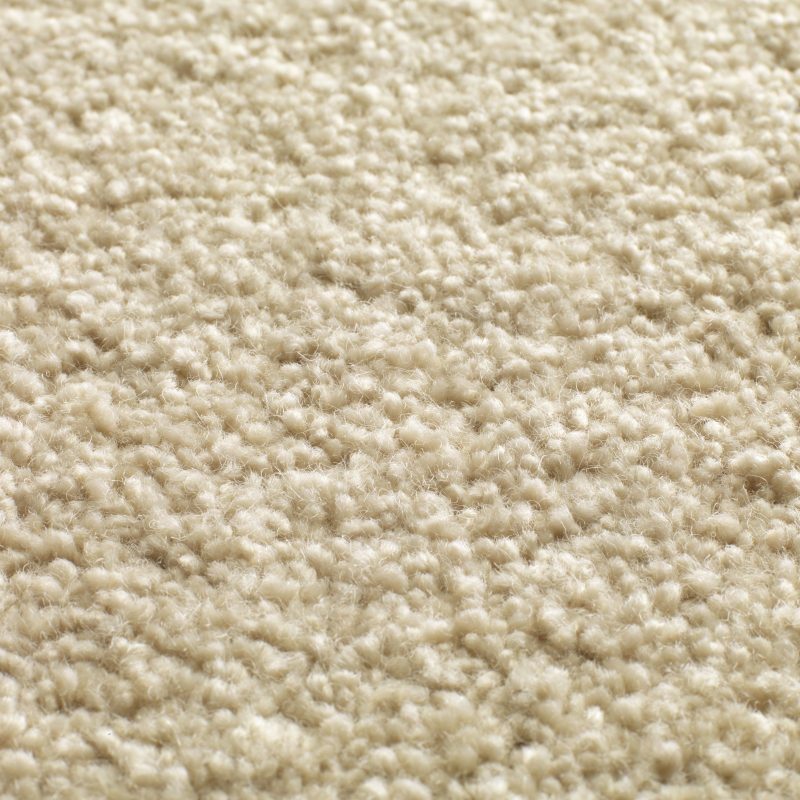 As with all natural fibres, colour variation is possible between production batches. 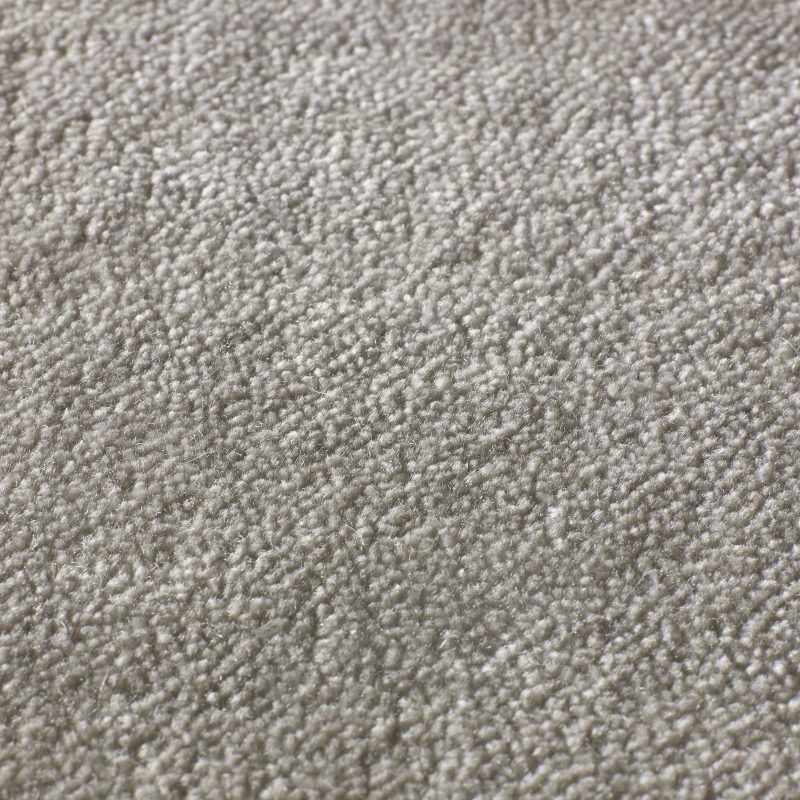 If joining carpets please request cuts from the same batch. 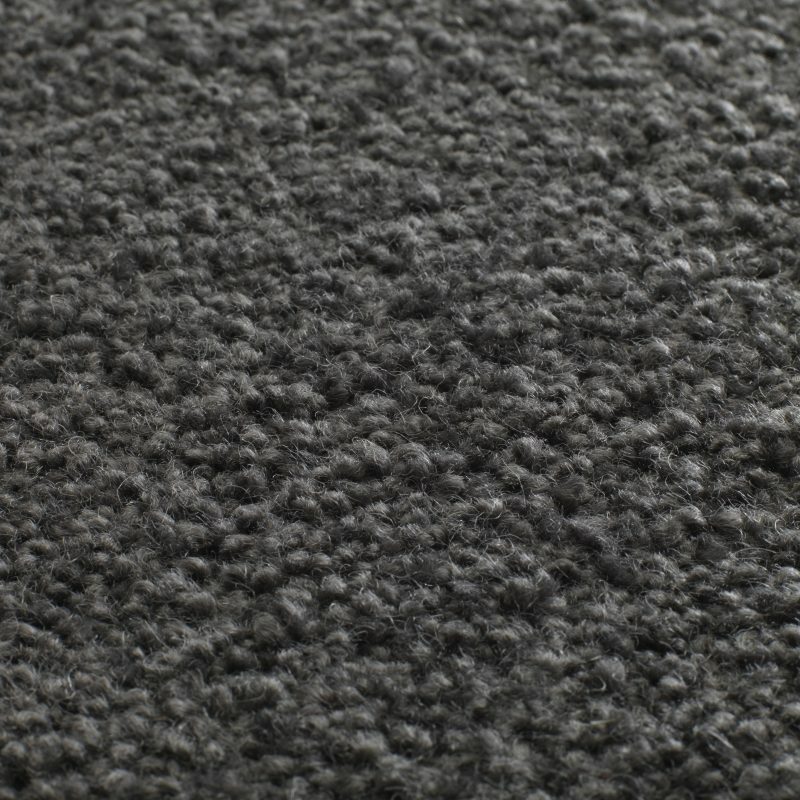 As samples can change over time, for exact colour matches please request a stock cutting. 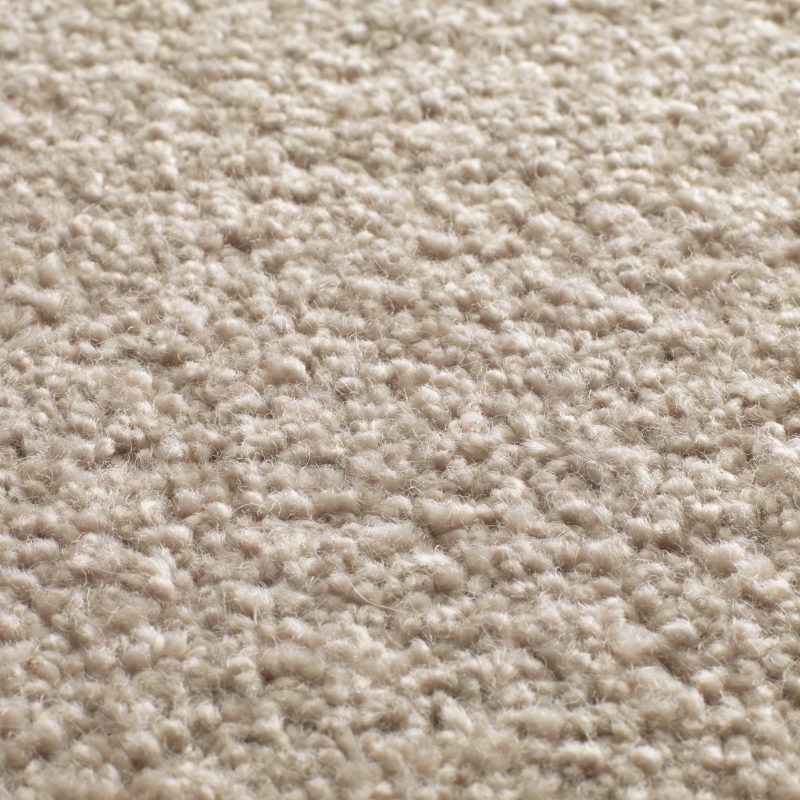 Jacaranda’s carpets should always be installed by professionals. 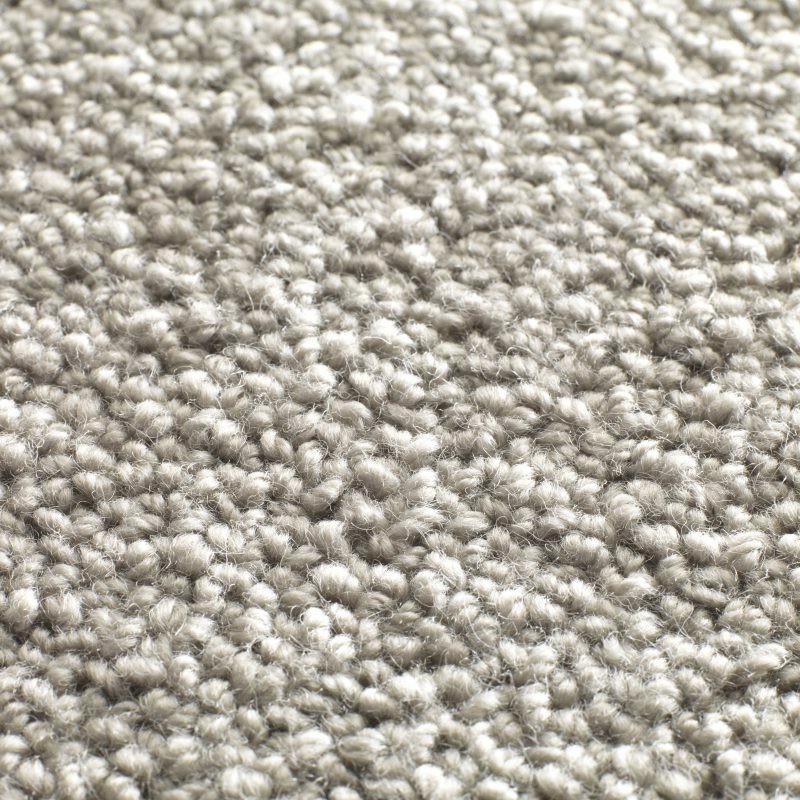 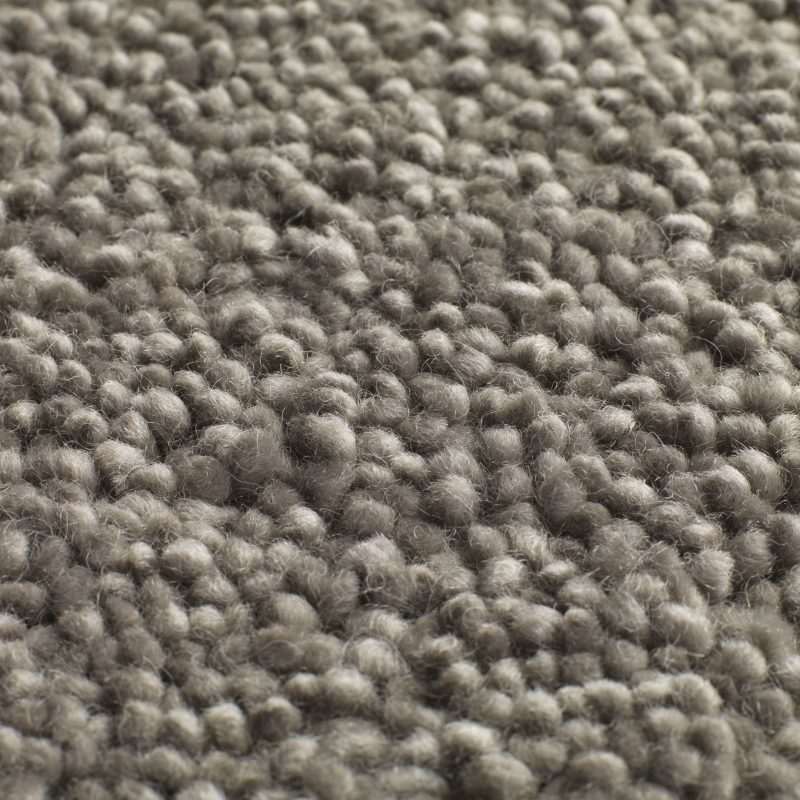 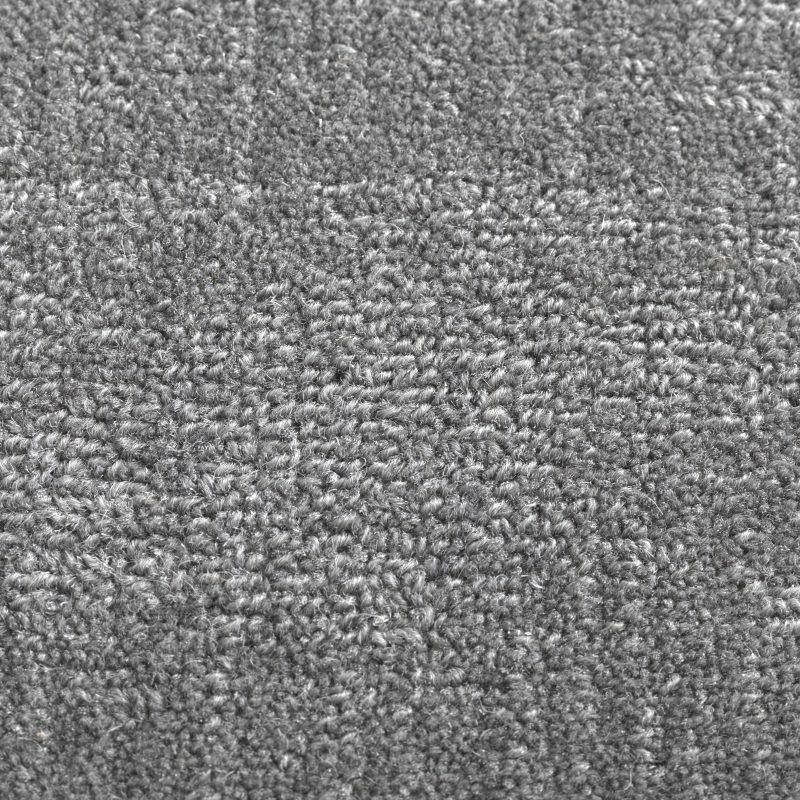 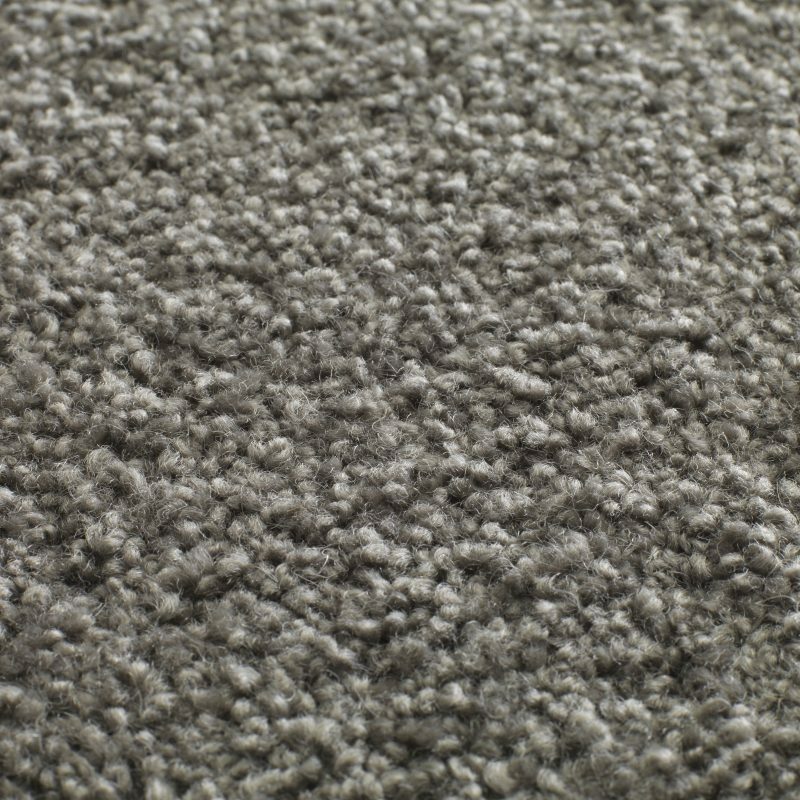 They may stretch carpet onto grippers over good quality solid underlay. 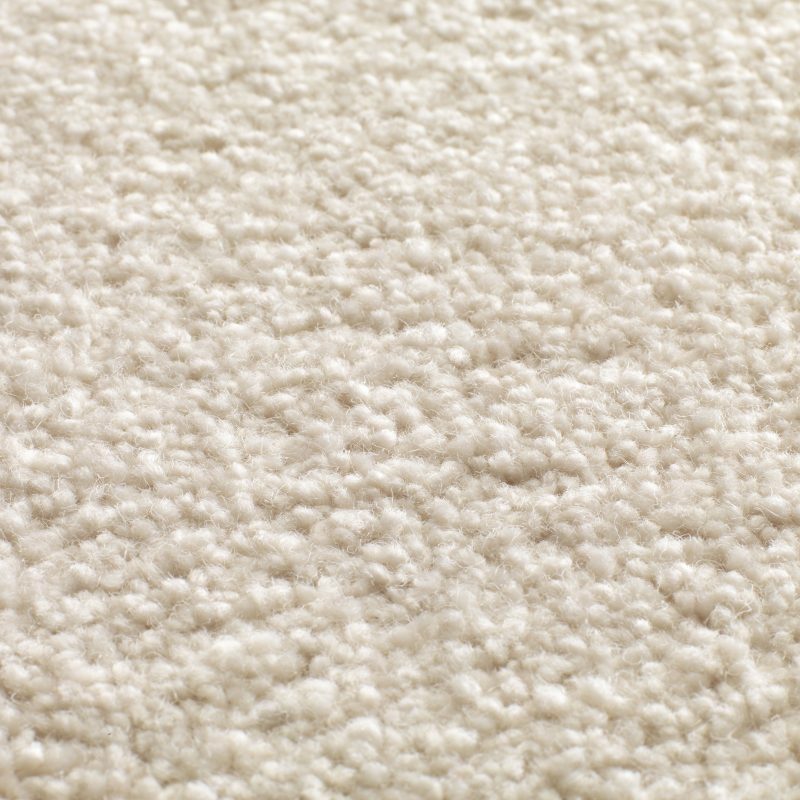 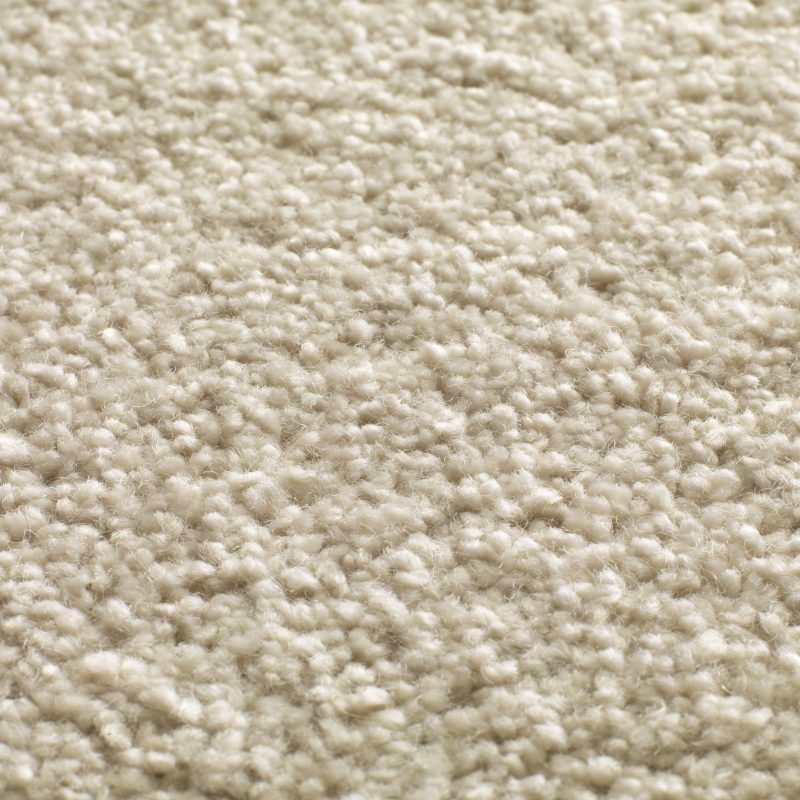 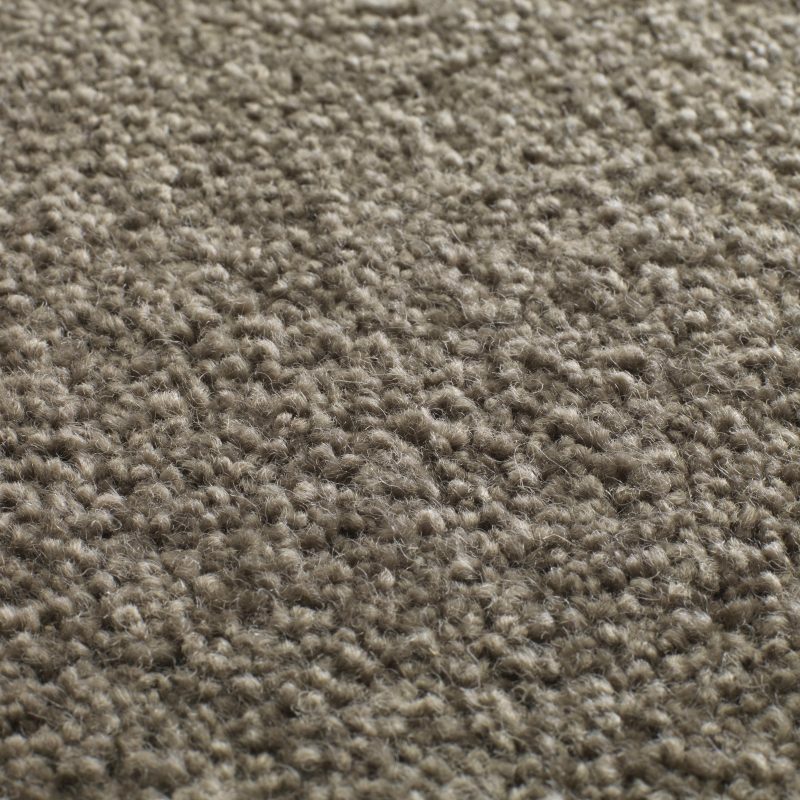 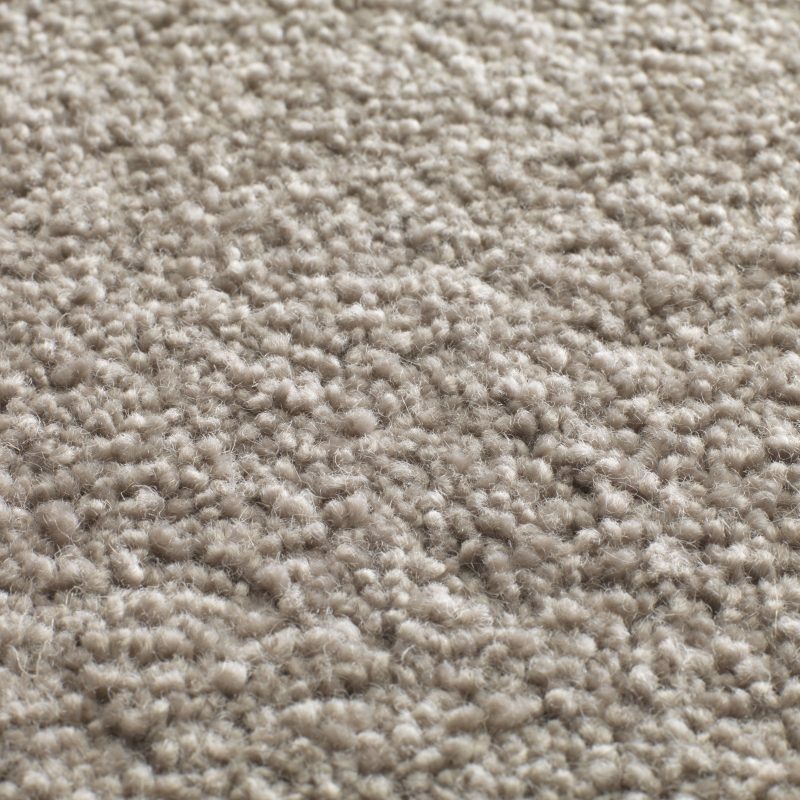 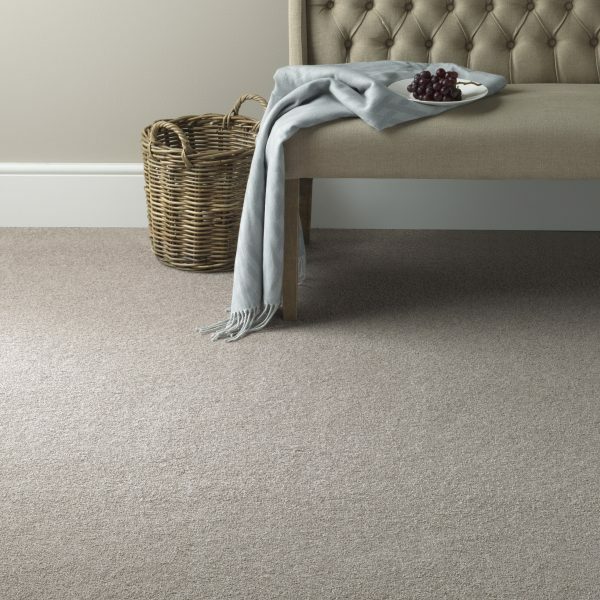 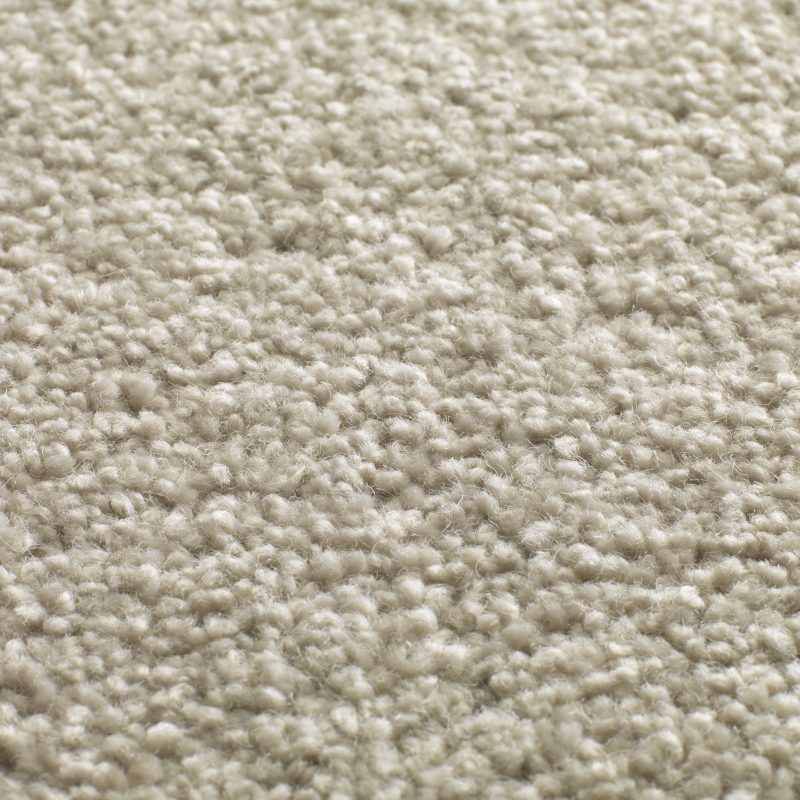 Carpets may also be stuck directly to the floor or fitted over underlay using the double stick method.